What your dog REALLY wants you to know! 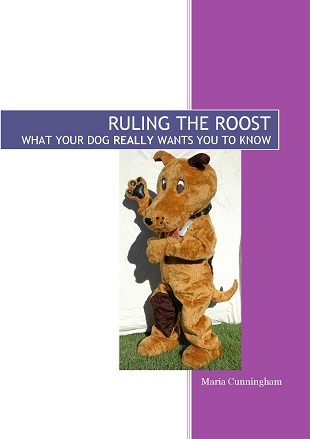 Ruling The Roost tells you everything that your dog REALLY wants you to know about how to be a good leader for him or her. Whereas Obedience gives you the ability to REQUEST behaviours, Status gives you the respect to get a response to those requests. Ruling the Roost shows you step by step how to be a stong and Kind leader for your charges.